You will hate certain points, but admire the mind that conjured up others. 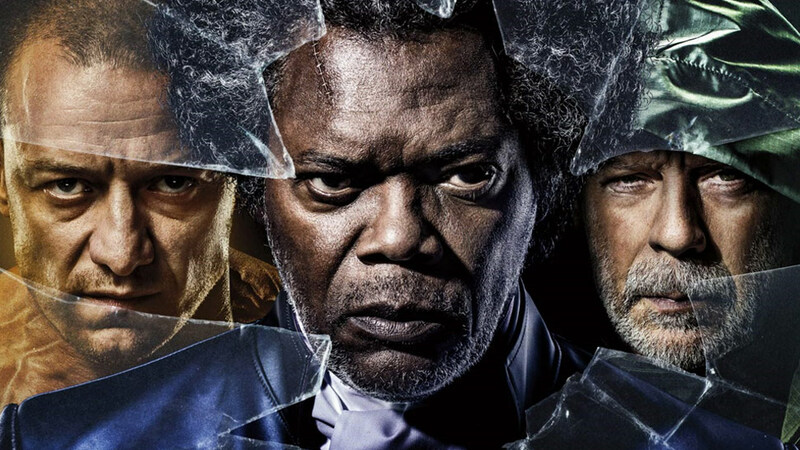 Glass, the latest film from director M. Night Shyamalan, is surprisingly good—but it wouldn’t surprise anyone if you completely disagreed with this assessment. It is both brilliant and god-awful, and how you evaluate it as the sum of its multiple parts depends entirely on what you’re looking for in a story. Because of this, expect the film to be at the center of many a heated debate among those who’ve followed the characters over the past two decades. The third part of a surprise trilogy with Unbreakable (2000) and Split (2016) is, in many ways, a perfect reflection of Shyamalan’s identity as a filmmaker, as are the movie’s three main characters. David Dunn (Bruce Willis) is the Shyamalan of the early 2000s: slow and deliberate, bull-headed yet well-meaning. Like the character, Shyamalan’s reputation as a master storyteller during this era was indestructible, to the point that some had heralded him the second coming of Hitchcock. 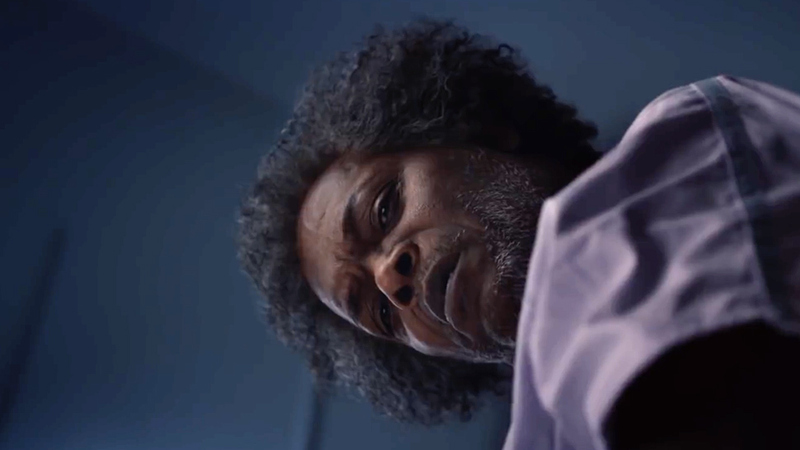 Elijah Price (Samuel L. Jackson), on the other hand, represents the Shyamalan of the mid-2000s: painfully self-indulgent at some points, as with Lady in the Water (2006); and catatonic at others, as with The Last Airbender (2010). However, underneath all the unnecessary exposition, awkward cuts, and a distinct lack of respect for his audience’s intelligence (all sins still present within Glass), there was always a glimmer of genius, of a man with fascinating stories to tell. And finally, there is Kevin Crumb (James McAvoy) as the embodiment of what looks to be the director’s own renaissance. Here is a being constantly at war with its multiple personalities, portrayed in a way that fully embraces each one—from the idiot child to the cold, compelling high priestess—and becoming an absolute joy to watch in the process, flaws and all. 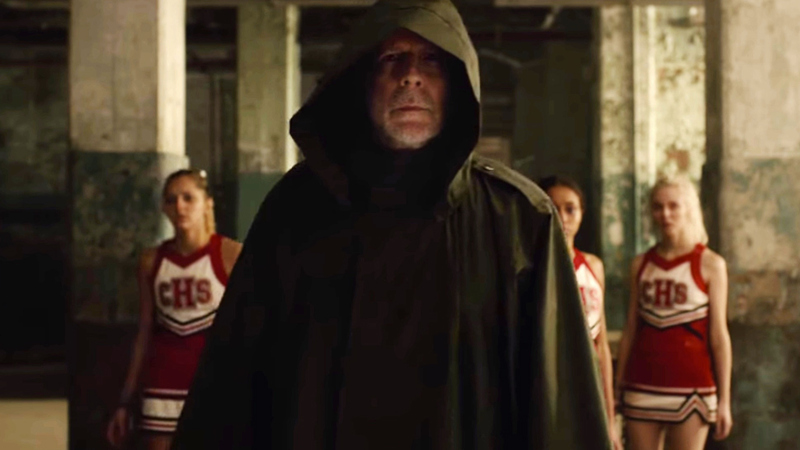 To comment on any plot point of a Shyamalan film would be to risk massive spoilers, but it should suffice to say that Glass either breathes wondrous new life into the world he’s created—or it absolutely ruins it. Again, it depends on exactly what it is you value in a story. The decisions made when writing the script are as polarizing as can get when dealing with material that has, for the most part, been beloved for nearly 20 years. 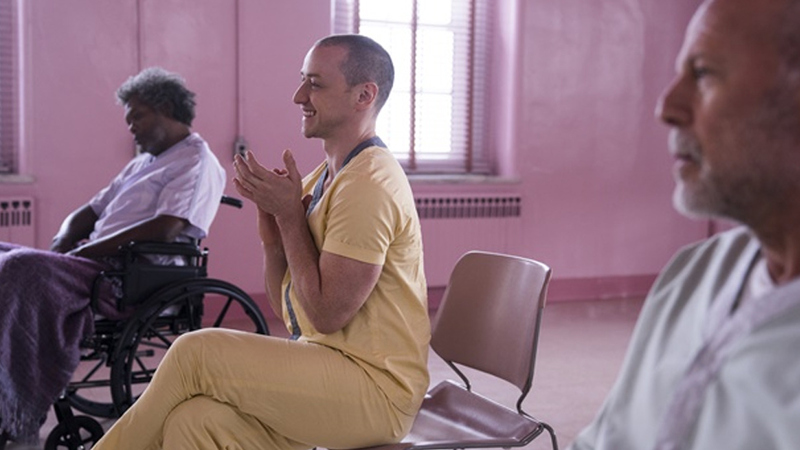 What I can say about it is this: Glass’s story shows us a Shyamalan who is no longer afraid to come into the light, who is no longer scared of the hate hurled at him during the low points of his career. It is as bold as it is flawed; as refreshingly new as it is bound to the director’s never-changing habits. You will hate certain points, but admire the mind that conjured up others. It is Shyamalan at his most exhibitionist, urging you to witness his brilliance in full view of his warts. It’s a film that must be seen, if only to learn whether you like it or not, and to join the conversation on its quality. To this reviewer, if a movie has the ability to spark such passionate discussion, it’s worth going to the cinema for. Glass opens in Philippine cinemas on January 16, 2019.